Learn to use the simple hand tools and basic power tools essential for any DIY woodworking project. Students in the course will develop their woodworking skills, build confidence, and gain practical experience working in the workshop. This course will include procedures for working safely with basic woodworking tools, an overview of lumber selection and material preparation, and instruction in practical furniture design. Students will learn essential woodworking skills while making a straight-forward class project and then develop these fundamental skills while building an instructor approved project of their own. All tools and materials will be provided for class projects. Materials for DIY projects to be provided by students. 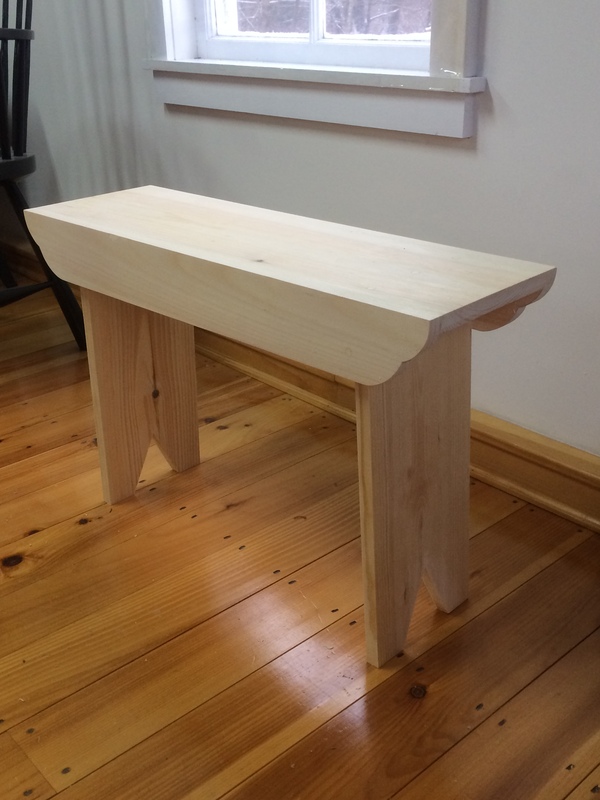 Come join us for this workshop, and start making your own handcrafted furniture!